Marine Rescue Port Macquarie were sent out to assist a yacht off the coast of Port Macquarie overnight. 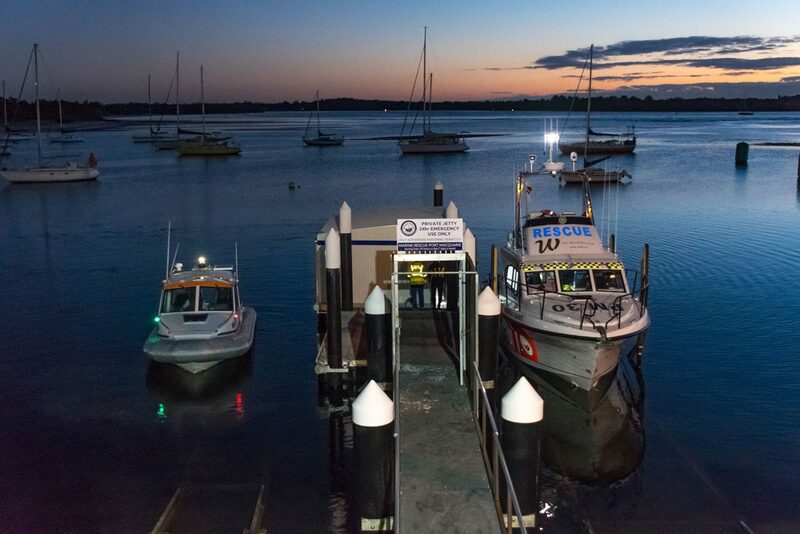 Late on July 29, the Port Macquarie unit was called to provide help escorting the yacht over the bar as a crew member had developed an illness and needed medical attention, said unit commander Greg Davies. Mr Davies said the yacht was travelling very slowly up the coast and the local Marine Rescue crew were able to safely assist.